You might think that the water you and your family rely on for bathing, drinking and washing clothes is free of contaminants — but how do you know for sure? For instance, the accumulation of minerals in water heaters can cause “hard water,” which contains deposits of limestone and chalk that can limit the purity of your water supply. 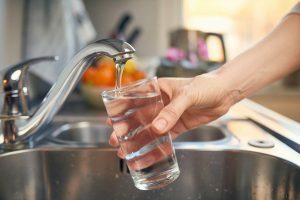 Installing a water softener can protect your household appliances and safeguard your drinking water, but it may not be enough — you may need additional water treatment to maximize your home’s water quality or to address different concerns that you may have. 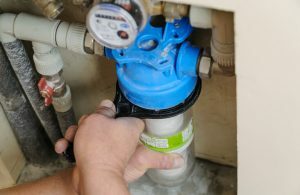 The best way to determine if you need water treatment is to have your home’s water supply tested. Multiple testing options are available. You can purchase a home water testing kit at a relatively low cost or send a water sample to a laboratory for professional testing. Depending on where you live and how much you wish to pay, your choice of testing providers may include your local municipality, water/sewage treatment plant or agricultural extension office. Our team may even be able to assist you with some basic testing options to give you an idea of where your water quality stands. Whole-home water filters: As the name implies, these filters will treat the water throughout your home, not just in specific areas such as the bathroom or kitchen. They work by forcing water through a series of filters to remove contaminants and other undesirable materials. Whole-home filters also eliminate sulfur and other substances that produce unpleasant odors in a water supply. Water softeners: If testing reveals water with high mineral content, water softeners will filter these deposits to eliminate hard water. Benefits of “softer” water include needing less detergent for washing clothes, less build-up of materials in sinks, showers and toilets, and a longer lifespan for washing machines and plumbing fixtures. 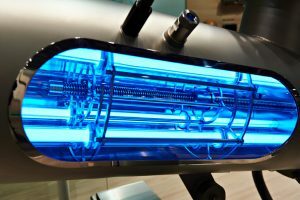 Ultraviolet light systems: UV light systems will kill some forms of bacteria found in your water supply. They’re usually the optimal choice for eliminating bacteria in groundwater that’s been saturated by stormwater runoff. 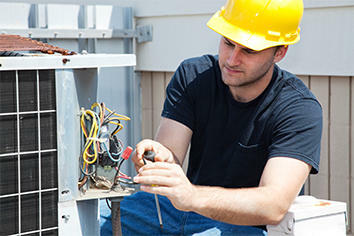 Contact Tuckey Mechanical Services, Inc. While Tuckey Mechanical Services is well-known for providing superior hot water systems — including cutting-edge residential water heaters such as tankless water heaters — we also offer comprehensive water treatment products. Depending on your goals, we may be able to assist with basic testing to determine the condition of your home’s water supply. If necessary, we’ll recommend and implement the ideal combination of water treatment methods. As a result, you’ll have the peace of mind of knowing that your water is as clean and contaminate-free as possible. Contact us to learn more about our water treatment services in Carlise, PA, Harrisburg, PA, Chambersburg, PA, and the surrounding areas. "Dave W is a credit/asset to Tuckey!! Your service department is likewise! This is coming from a regular customer for almost 40 years. Thank you!"